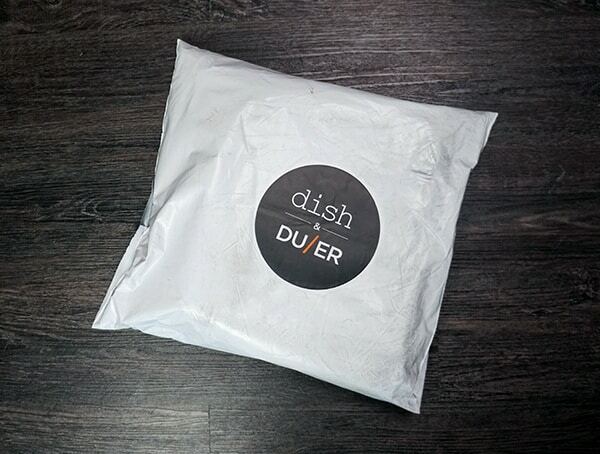 With not just one, or two, but three successful Kickstarters under their belt, Dish & DUER is showing the world what happens when fashion meets function. It all starts with Gary Lenett and Abid Hafeez. One a performance fabric pro and the other, a fashion industry veteran, both with 25 years of experience. Together the two have been producing men’s (and women’s) apparel suitable for everyone from bike commuters to everyday adventurers, professional athletes and beyond. 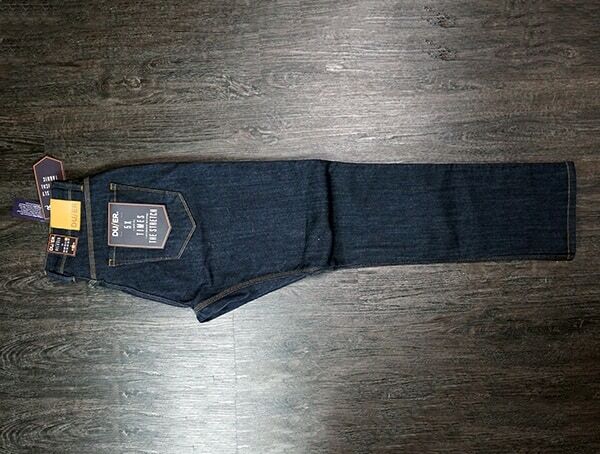 Curious to see what the buzz was about, I decided to give their Performance Denim jeans and No Sweat pants a try. Both left me surprisingly impressed and in a state of serene comfort. I’ll tell you more about each below. 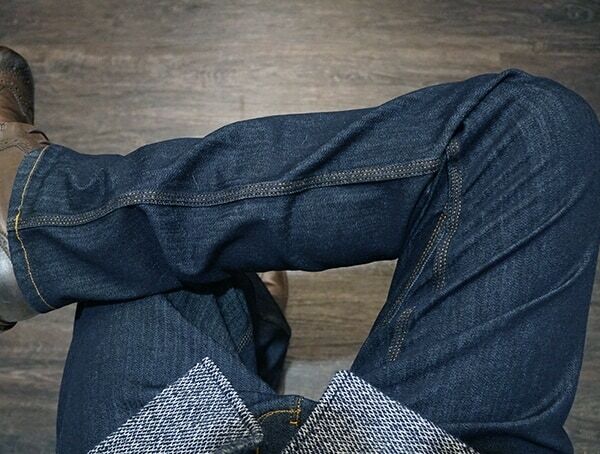 – Invisible seat gusset for a superior range of motion with no crotch blow out. 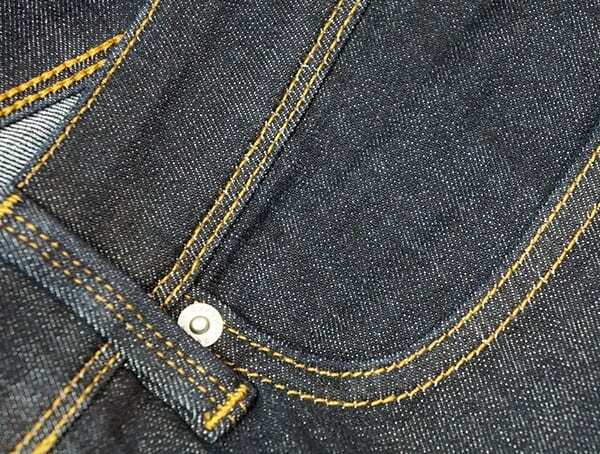 – Triple stitched inseams, gussets, and back rises. 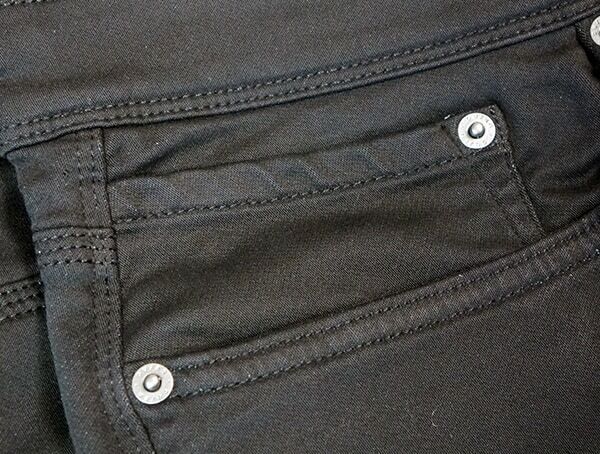 – Double layered rear pockets. 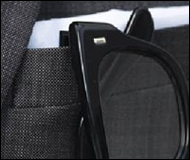 – COOLMAX fibers for wicking away moisture from the body and insulating in the cold. 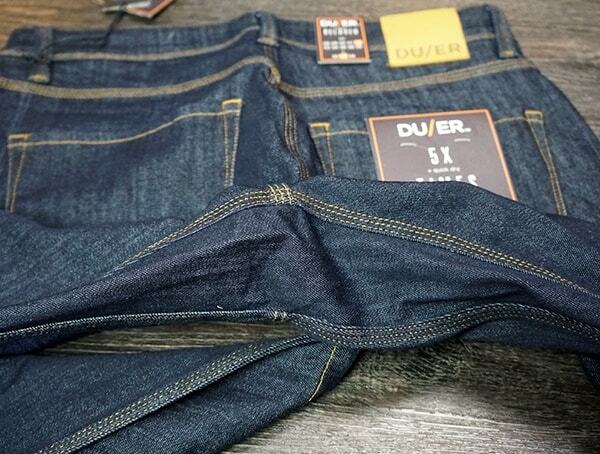 DUER’s Performance denim jeans don’t feel heavy at all, however, the construction is about as tough as it gets. 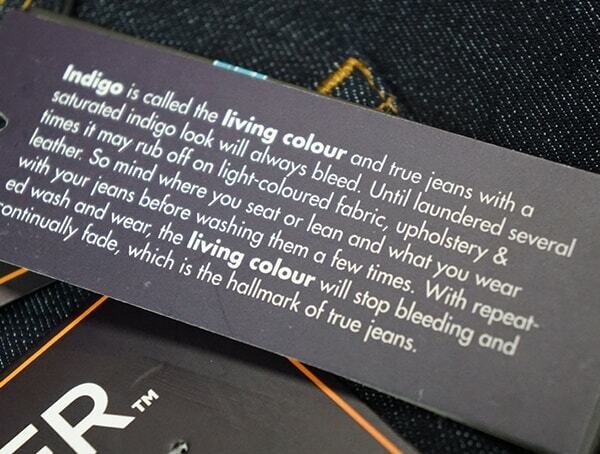 Regardless of where you look, there’s double and triple stitching virtually everywhere on these jeans. 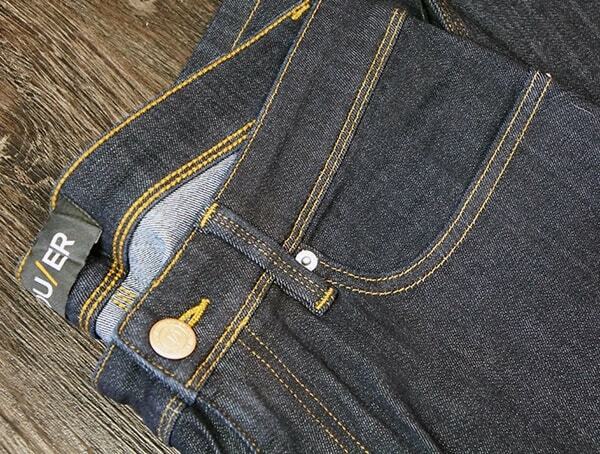 Add in a gusseted crotch for preventing blow outs and double layered rear pockets and you’ve got exceptional durability. 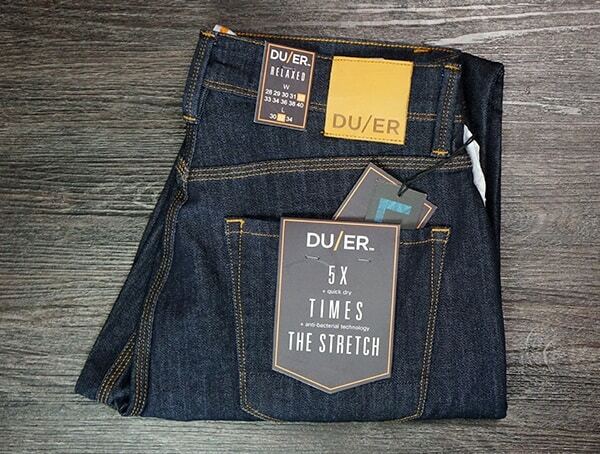 In terms of stretch-ability, these relaxed denim jeans are out of this world. You can literally grab a handful of the denim/spandex and pull it away from your body not a few inches, but more like six or more. It’s truly amazing how much these jeans will stretch out if you tug hard enough. 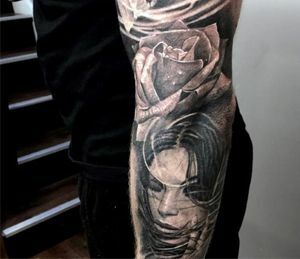 Best of all, the moment you let go, they revert back to the original non-stretched position. If strenuous activities are your thing, where your body is moving and grooving, then it’s hard to go wrong with a pair of these. On the other hand, if you are accustomed to skinny jeans, or any pair that really hugs the leg hard, these probably aren’t going to be your thing. The truth is, they have a far more casual and loose feel. It’s the type of feel that goes with just about anything adventurous. For days spent outdoors or traveling, these are golden. 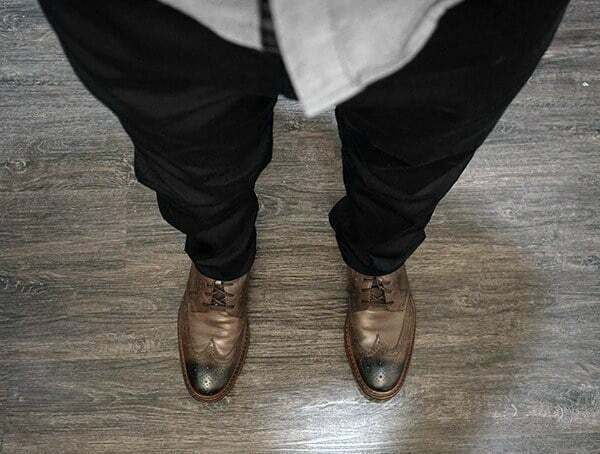 These black pants look as great as they feel. 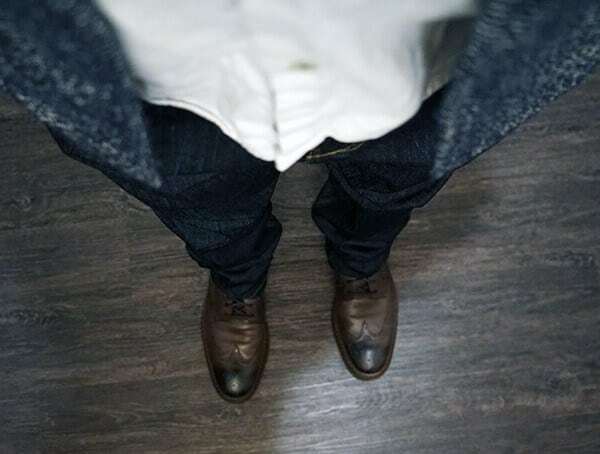 Eucalyptus-derived TENCIL fibers with microscopic pores don’t just make these pants velvety smooth, they also regulate moisture exceptionally well. Let’s face it, wear black pants on a sunny day in the summer and you’re bound to sweat like a roasting hog. 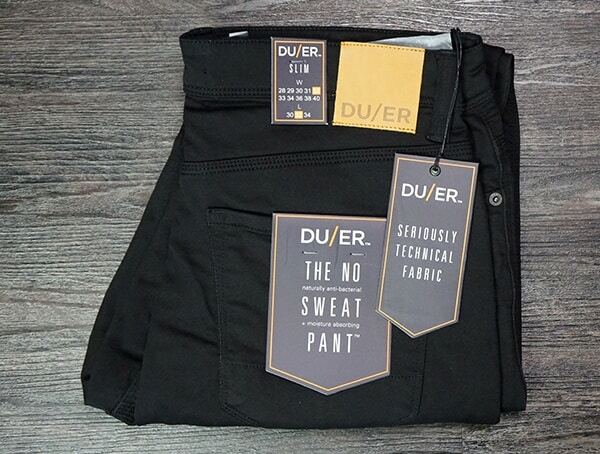 While virtually just about any pair of black pants is going to get hot, DUER has managed to make wearing these pants pain-free. How? Well, for one, breathability is top notch. 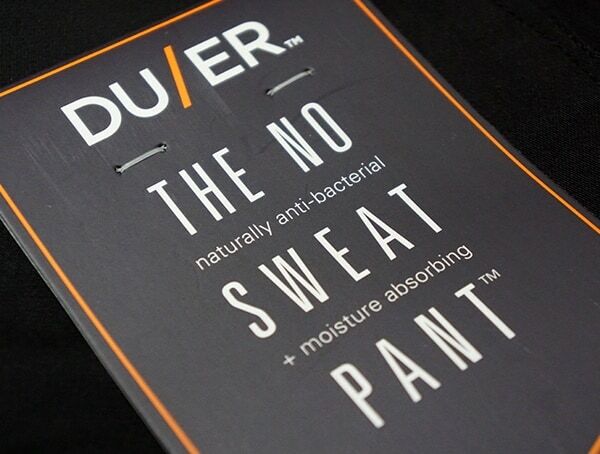 Secondly, the no sweat pant is the perfect way to describe these as the moisture absorbing ability is exceptional. 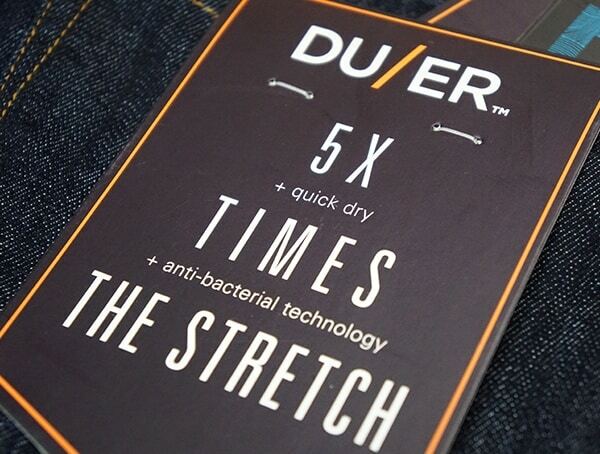 In terms of fit, DUER’s no sweat slim pants feel wonderful around the waist. Around the legs and thighs, I can’t really say that these were truly “slim”. Perhaps it was just this pair, but these had a far looser feel and fit than the relaxed denim jeans above. 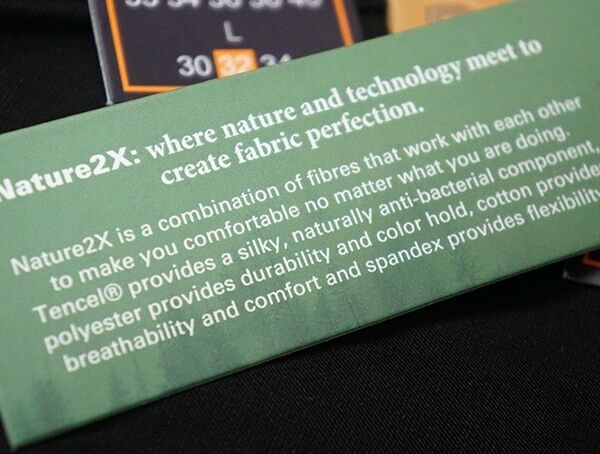 Perhaps, it’s simply the stretchy nature of these pants? If you’re a worried their slim is more like a skinny and too body-hugging, don’t be. Overall, these were more casual and downright comfortable pants in my book. 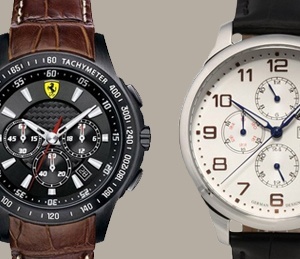 You could easily pair them with a dress shirt as I did in my photos for a classier look though. 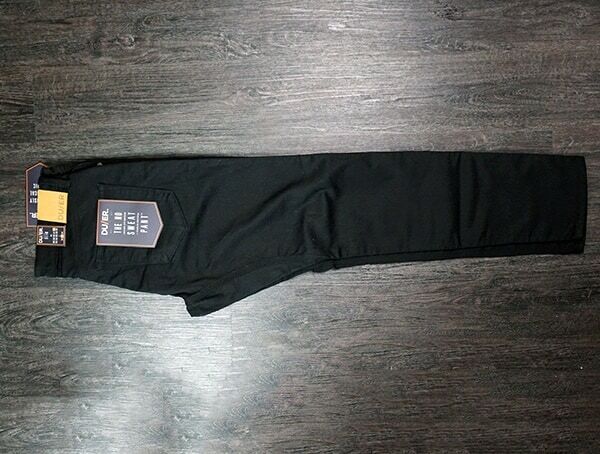 With that said, I really like the look of these black pants. 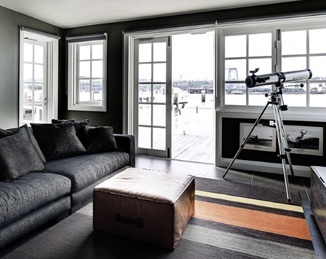 The design is clean, the feel is flexible and the construction is beautifully well-made. 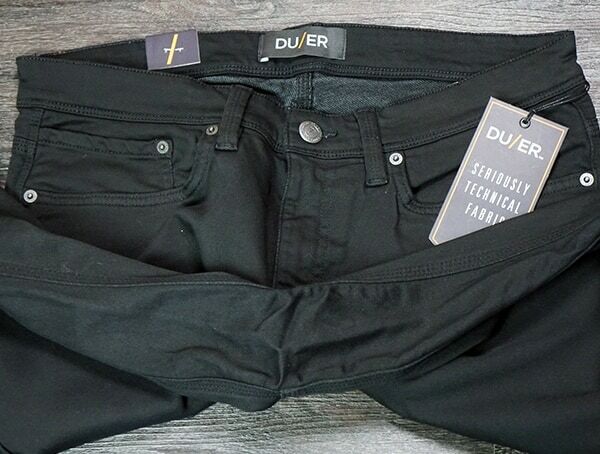 Did you know that DUER also makes shorts and joggers, among other pant and jean styles? 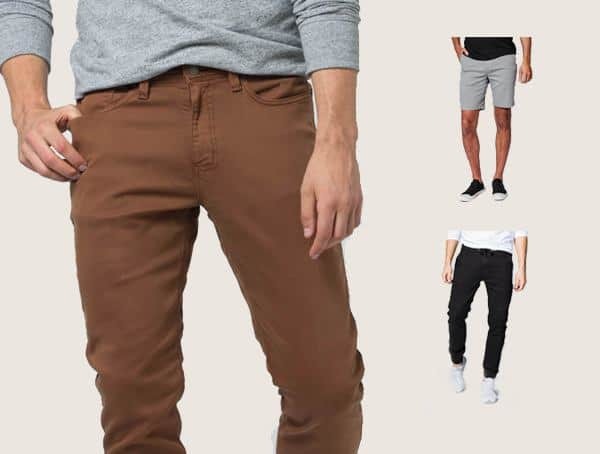 You can also get pants in a whole host of colors from navy to army green, rust, rust, gull, camel, oxblood, olive, and others. 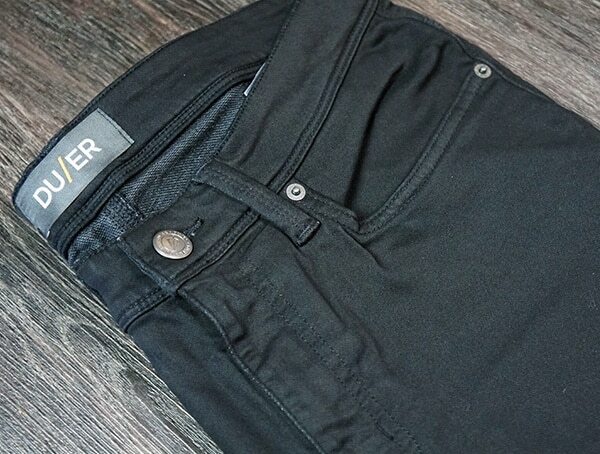 No matter if you’re looking for temperature controlled bike commuter pants or simple casual travel pants, chances are DUER has it.